Now, get your NOM! on. New bingo card templates are here! Designed with a pinch of simplicity, a dash of creativity, and a healthy helping of elegance, Bingo card template is the largest bingo card template source on the web. We offer an array of free bingo templates for any event! Click on the bingo template, choose a card size and download it as pdf. Now you can print it or send it via email! All the blank template designs you see on this website are available for free to download and print. We add new templates of blank bingo cards all the time so keep coming to print them all. 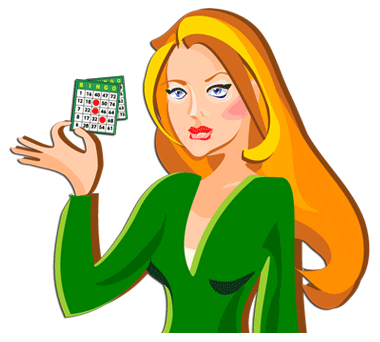 You can also use our premium service and create randomized bingo cards with images or text related to the theme. To retrieve your password, enter ther email address your sign up for you account with. An email with instruction on how to reset your password will be sent to you.